Probably many happy owners of laptops at least once wondered: "is it possible to connect a laptop to the Internet wirelessly using a computer?" Now it's real. 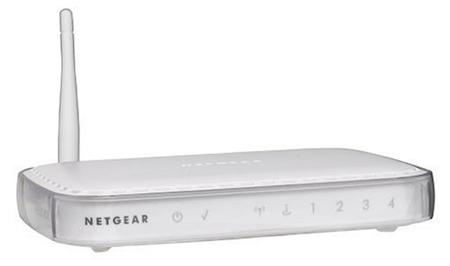 If someone is a pity to spend tons of money on routers or other routers, there is a more budget option – wifi adapters. 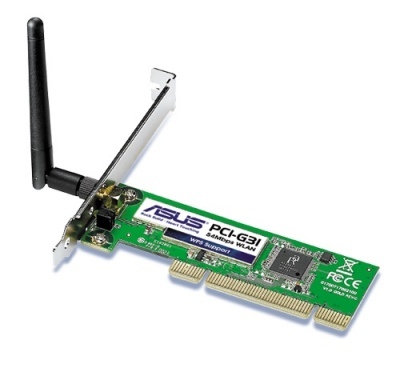 Now you will learn how to quickly and easily connect Internet on laptop by using wifi adapter Asus PCI-G31 and provider Beeline. Open "control Center network and sharing" and click on "Change adapter settings". Open the properties for the wireless connection – Internet Protocol TCP/IPv4. Complete the following fields: IP address 192.168.0.1, subnet mask is standard 255.255.255.0. More change nothing. Go to properties of your VPN connection to the Internet, go to the Access tab and allow Internet access to the wireless connection you configured earlier. In the control center network and sharing go to manage wireless devices. Click add, select the connection computer-to-computer (2nd option) and complete the available fields: network Name, the version of the encryption Password. Check the "Save network configuration". Now available wifi connections, find the specified name and connect to Your network. Note: the password will not be requested. Computer we no longer need. On the laptop open the wireless connection properties – Internet Protocol TCP/IPv4. List the IP-address 192.168.0.2, subnet mask 255.255.255.0, default gateway 192.168.0.1, DNS server 192.168.0.1. Now, open the available wireless connections, find the network name indicated on the computer, and then connect to it by entering the password. If you have never made mistakes, then you laptop must appear local network with Internet access. When choosing a wifi adapter, check whether it supports the function of distribution of Wi-Fi, or only works at the reception of the signal. You will only fit a full option. Before configuring and using the network, firewall, and all firewalls should be disabled. 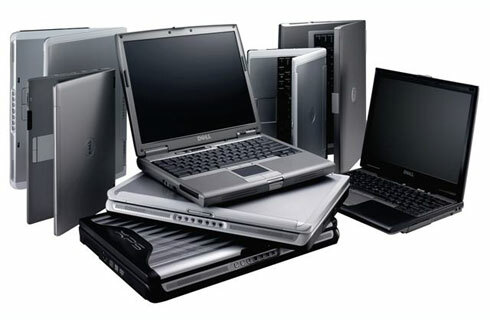 Laptops have several advantages over desktop personal computers. But sometimes those advantages turn around for us difficulties in daily use. For example, initially the laptop is designed to work with wifi networks or wireless usb modems, but sometimes there are situations when you need to connect your laptop to wired Internet. Not always convenient when a small mobile laptop sticks out the network cable tying him to one place, thus saving it from the main advantages in front of the computer. 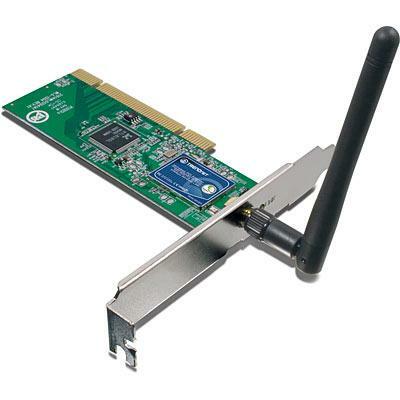 The easiest and most obvious way is to connect the Internet cable into the LAN port of the network card of the laptop. Then configure the network connection in accordance with the requirements of the provider. Purchase a Wi-Fi router. Connect it to the cable Internet through the WAN (Internet) port. Further, based on the user manual to the router and connectivity requirements of your ISP, configure the access point to the Internet router. Connect the laptop to the router using wireless Wi-Fi network. If your home is a computer that has Internet access, you can use it as a switch or a Wi-Fi router. 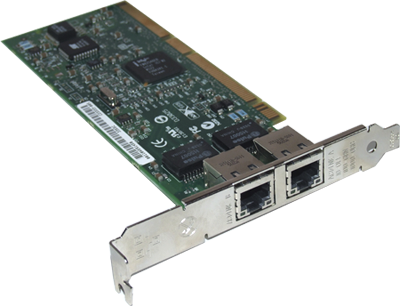 Buy a second network card for your computer. Connect the laptop to a PC using a network cable. In the settings of the new network on the computer, enter the IP address 192.168.0.1, and the laptop is 192.168.0.2. Turn on in the settings of the Internet connection on the computer sharing for a new local network. Purchase a Wi-Fi adapter for computer. It can be either usb or PCI device. Or configure it as a access point Wi-Fi and allow her to connect through this computer's Internet. Or create a wireless LAN, a laptop computer, and open it for Internet access. When selecting a router, and a Wi-Fi adapter, verify that they operate in modes compatible with the laptop. Wi-Fi adapters in this situation it is recommended to use for savings.